When you walk in your front door after a long day, the first thing you want to see is a comprehensive place to drop your keys, hang your bag, and kick off your shoes. But it also wouldn't hurt if this helpful spot were stylishly functional, too. Your entryway should be where the details of your day are figured out — from having a designated tray for your keys to a hook for your jacket — and it should also set the scene for the rest of your home. Thankfully, these nine picks will make coming and going easy. But since they also look so good, you may just want to stay home. 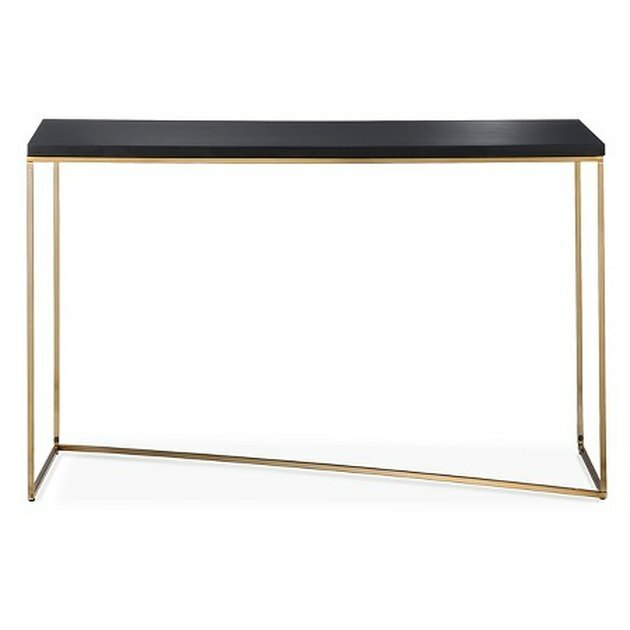 This sleek Stepney Console Table ($129.99) will make a big impact without compromising a ton of precious floorspace. 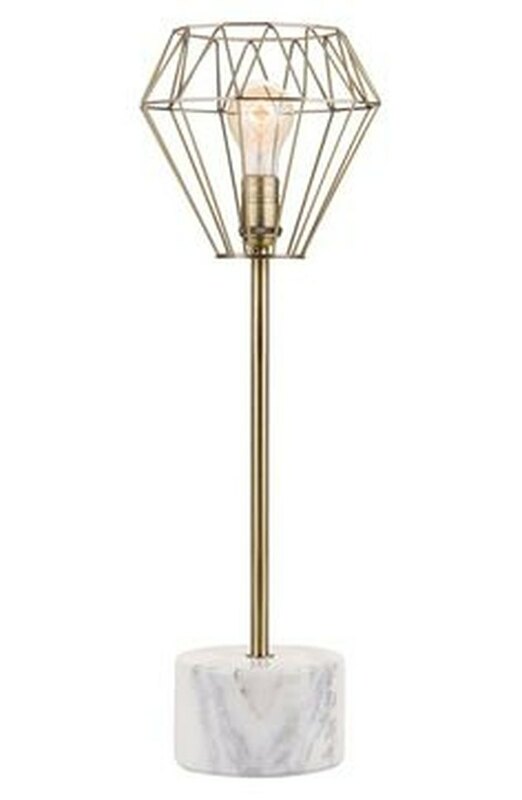 Bring a bit of light to your console table with this Brass and Marble Table Lamp ($119.99). The exposed bulb and minimal design will make even the darkest entryway feel airy. credit: Schoolhouse Electric & Supply Co. 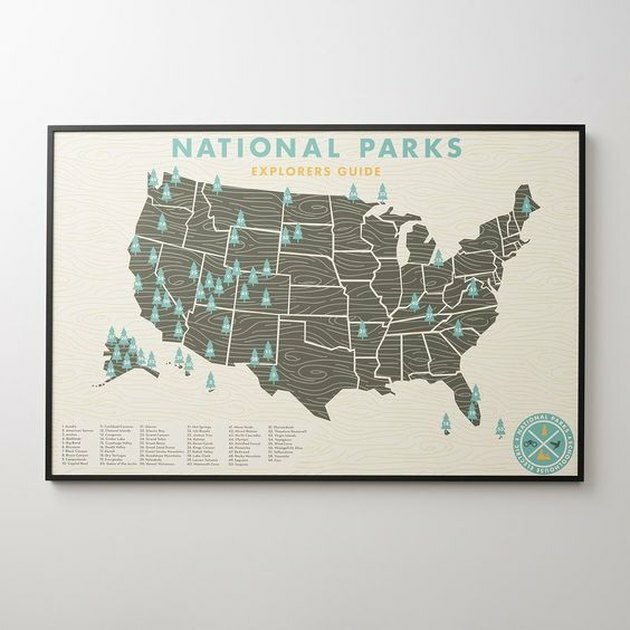 Speak to your inner adventurer with this National Parks Print ($110). It's just the kind of thing you want to see on your way out into the world every morning. 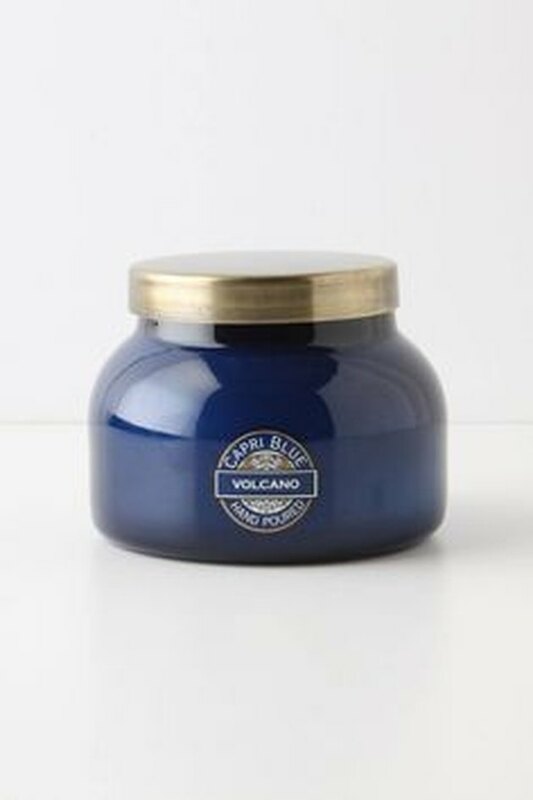 This Capri Blue Jar Candle ($28) is made from extra fragrant soy wax and housed in a recycled glass container. Keep it open on your entryway table for a fresh scent as you come and go. 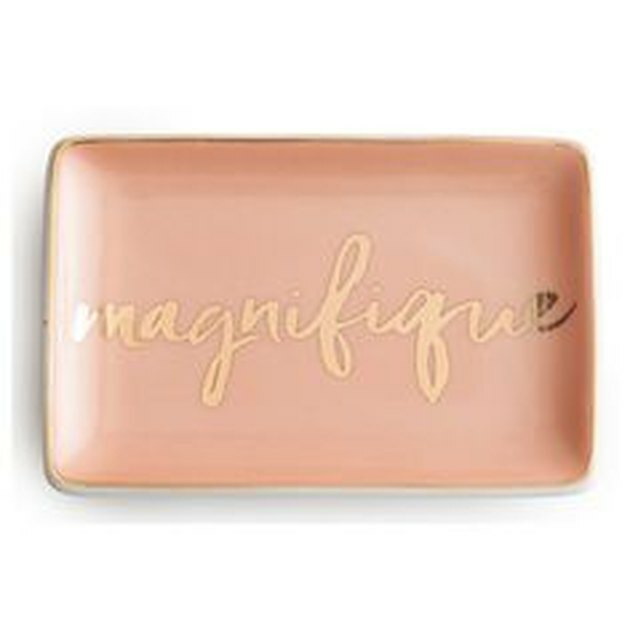 Use this "Magnefique" Trinket Dish ($23.95) as a designated spot for your keys. Hopefully, you'll never lose them again. 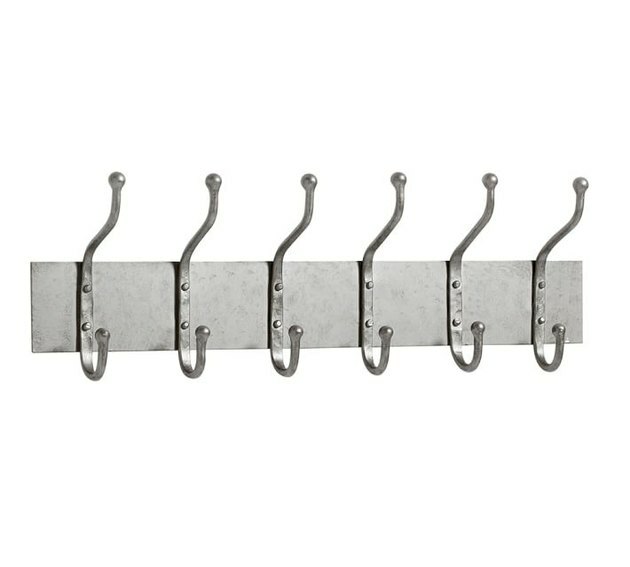 This Cast Iron Row of Six Hooks ($109) will make even the smallest space feel polished, since it'll give you a clear spot to hang your bag and jacket. 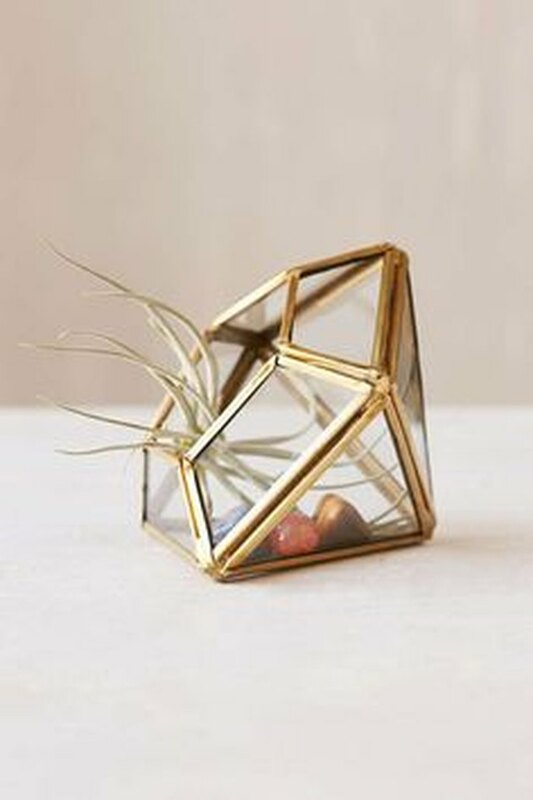 This gold and glass Mini Geo Terrarium ($18) would look great on its own or with a small succulent. 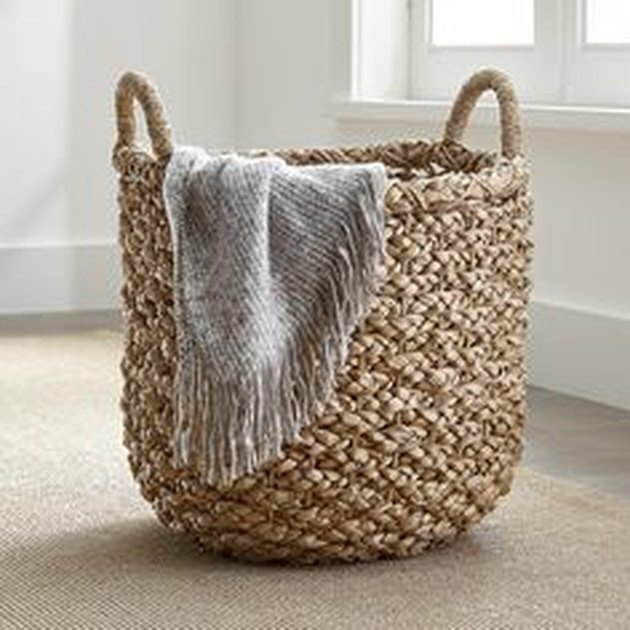 Whether you use it to keep your shoes out of sight or to corral all of your pet's toys, this Emlyn Basket ($89.95) is a no brainer. 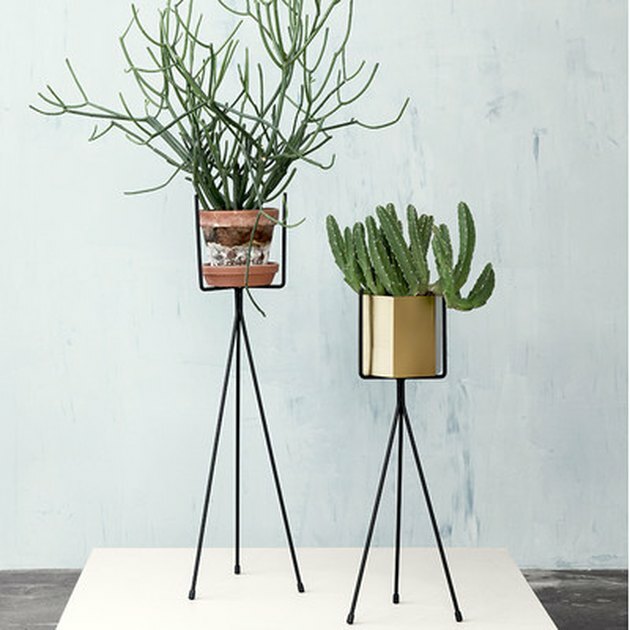 Place your favorite greenery on this steel tripod Plant Stand ($32.45). It'll give your entryway the added height it needs.